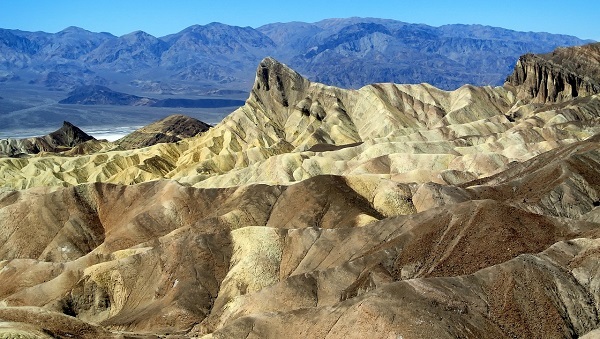 We will be exploring Death Valley in the Mohave Desert, the hottest and driest place on the continent. Temps in March average 82-54. 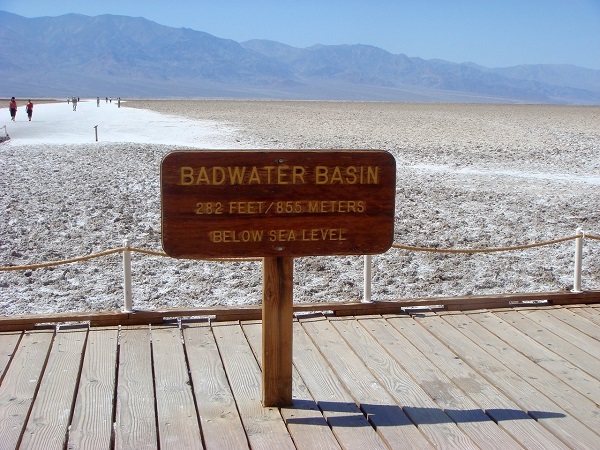 We will get to explore Badwater Basin, the lowest point in North America at 282 ft below sea level. 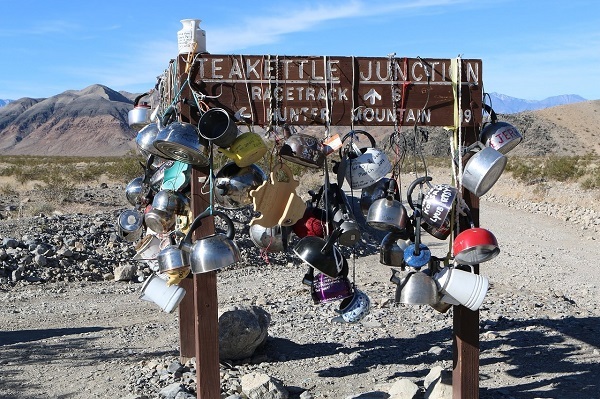 There are several moderate to strenuous hikes planned with one I hope the group wants to do that covers 14 miles and 3,300 ft elevation gain. This is not a beginner hiking trip. We will fly into and out of Las Vegas. The group needs to book flights that arrive in LAS by noon Mar 2. We will return to Vegas Saturday by noon, so flights out can be reserved any time Saturday after noon. 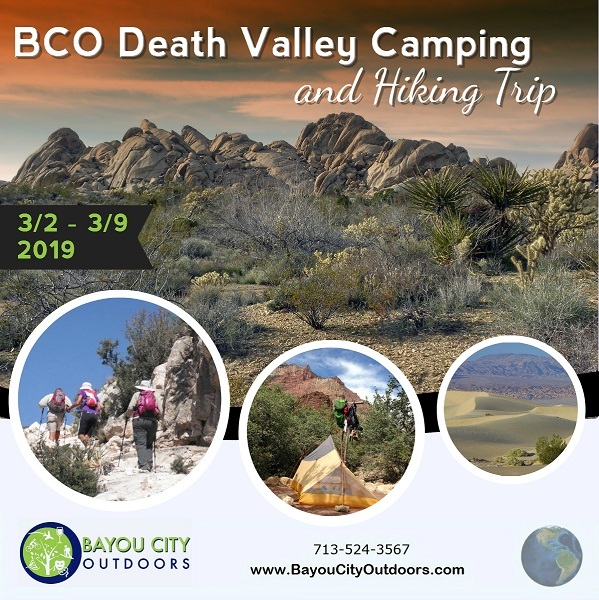 We will camp at 2 campgrounds for our 7 nights in Death Valley. 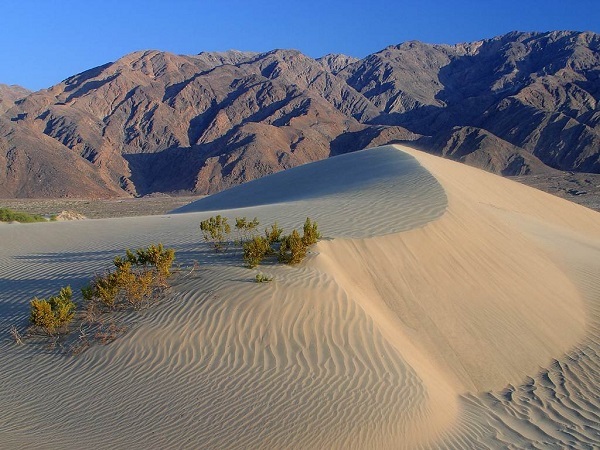 Only one place takes reservations, so I will reserve our first 5 nights there (at Furnace Creek Campground). The other nights we will be winging it and trying for campgrounds that don't take reservations. There are several campgrounds in the park, so we just have to be flexible. We will be hiking every day with early starts most mornings. So the group will rent and share cars and will need to bring gear to sleep in a tent. I will bring cooking gear, but please bring your own eating utensils and dishes. All hiking gear, boots, poles, day pack, camel, head lamp, summer sleeping bag. Any camping gear you have that you prefer to use.